The Jury is out. The new AusRV Centurion has been in the market long enough now for some serious reviews. Unleashed 4×4 set the Centurion through its paces. 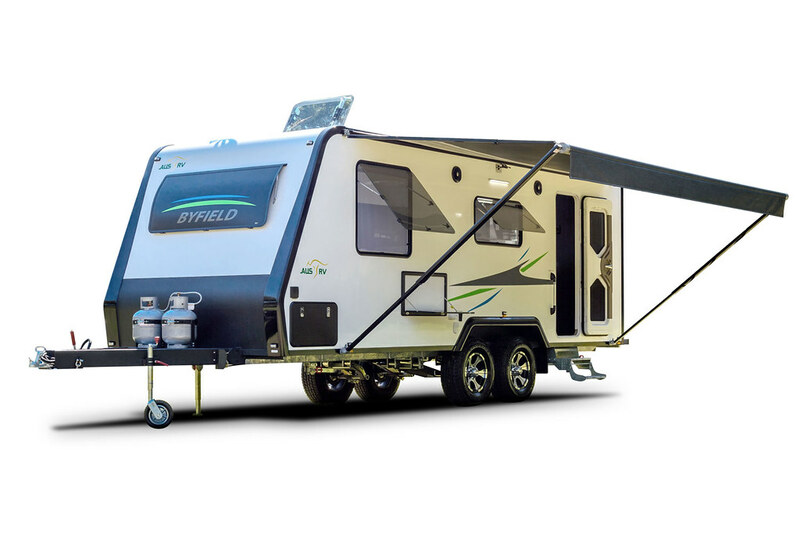 Take a tour with Bill Berg of the new AusRV Byfield Luxury caravan with club lounge and extreme off road pack fitted. On the last leg of their journey, the Creek to Coast boys take their AusRV luxury Caravans toward the Newcastle caravan expo. Along the way they drop in for a few oysters in Yamba. What could go wrong?? Rejoin the creek to coast boys as they jump on a fishing charter and catch a few fish. Later they checkout the Pacific Hotel in Yamba. Join the creek to coast boys again as they stop into Yamba to collect some prawns and mud crabs on the Clarence River.